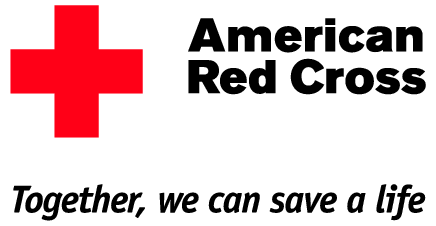 Birch Run Blood Drive this October! Now is a great time to consider donating blood! On October 17th, From 9AM TO 2PM, in the Birch Run Expo Center. ← New GLEPE events announced for fall!